Try out these suggestions to avoid common workers compensation insurance pitfalls. If you run a business, then it is your responsibility to protect and care for your employees. One of the best ways to accomplish this is by offering them the comprehensive workers compensation coverage that they are entitled to. However, simply offering this coverage is not enough; you also need to manage this coverage and handle claims effectively. To ensure that your staff and your business do not suffer, try out these suggestions to avoid common workers compensation insurance pitfalls. At your business, you should have a policy to document every injury that occurs on the job, no matter how seemingly minor it is. For instance, if an employee comes to you complaining of soreness in their wrist, it’s important that you treat this issue seriously rather than writing it off. The benefits of documenting every incident that occurs at your business are multifaceted. On one hand, you can identify which workplace processes or tasks cause the most injuries and adjust your safety protocols accordingly. 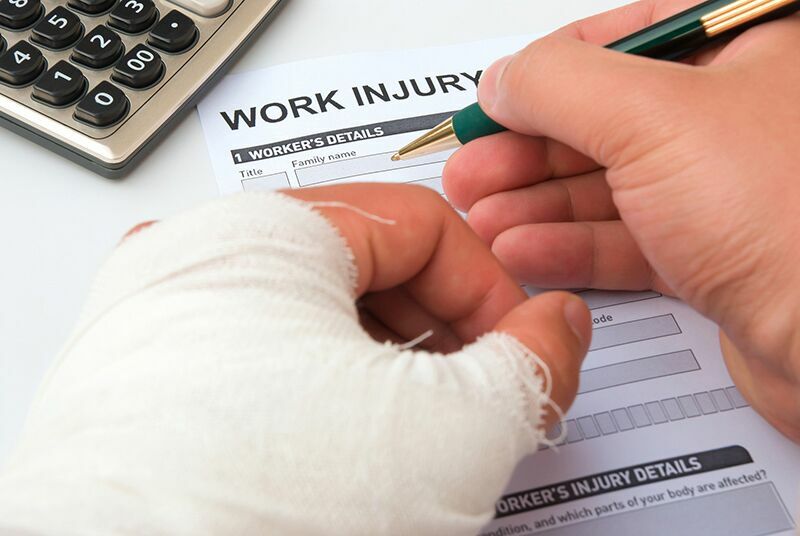 Additionally, this documentation will ensure that you have the necessary paperwork should an injured employee express their wish to file a workers comp claim later on. If your insurance provider sends a claims adjuster to investigate your claim, you should be transparent and helpful at all times. This means offering them your documentation of the incident, the injured employee’s statement, the witness statements, and whatever else the adjuster might need. You should also work with the adjuster to schedule meetings with the injured employee and other witnesses if they request it. By working with your adjuster, you can ensure that the claim is thoroughly investigated and the compensation process proceeds smoothly. Try out these suggestions to avoid common workers compensation insurance pitfalls. Do you need help with securing or managing your business’s workers compensation insurance? If so, then contact the experts at CIA Insurance and Risk Management. Our dedicated team is eager to assist you with all your needs today.